We install a wide range of of home security systems including burglar alarms, intruder detection systems, standard hardwired alarms and our new state of the art wireless alarm system. We are accredited and approved installers of home security systems and we guarantee that you’ll receive a professional, reliable and hassle-free installation. Lockrite Security offer a free intruder alarm assessment of your home or business premises. 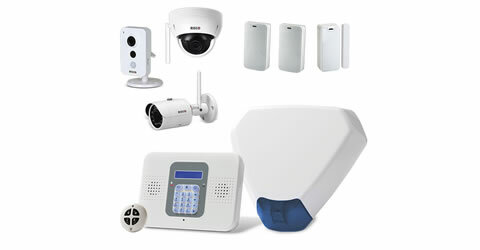 This allows us to review your existing security system so we can make recommendations for improvement. The Wisdom Alarm has been discontinued and no replacement parts are being manufactured. If your Wisdom alarm develops a fault then we can upgrade your control panel to a modern alternative that works with your existing detectors. 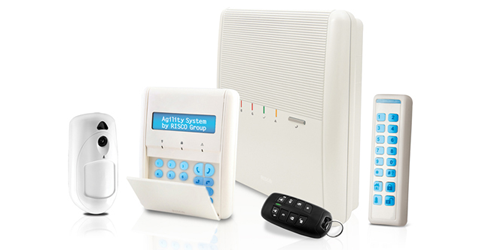 The Risco Agility 3 is Insurance approved and provides a very high level of security for your home. 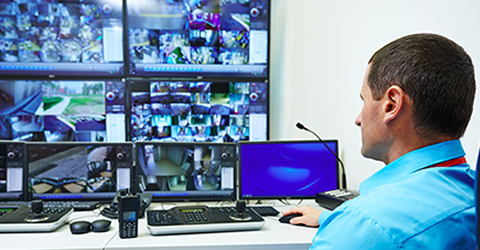 With advanced motion detectors and integrated cameras you can detect, record and store footage of a break-in. Lockrite Security provide quality Intruder Alarms to protect homes and offices throughout Hampshire, Surrey and Berkshire. 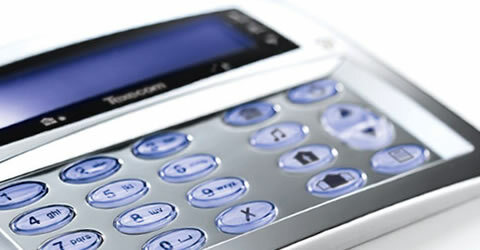 The e-Nova home alarm from Daitem guarantees the best in protection and prevention of crime. Daitem is a well-known brand with a range of certifications to guarantee total peace of mind. 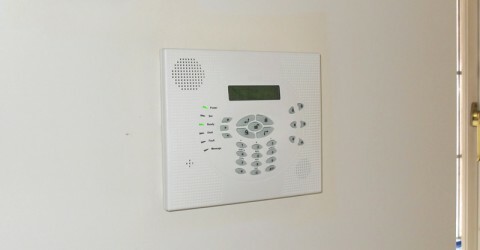 Just because you have an intruder alarm doesn't mean that you're are adequately protected. 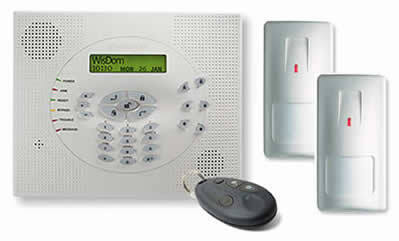 Our alarm servicing ensures your alarm, cameras and setup are working correctly and offering you the right protection. The RISCO CommPact wireless alarm provides a cost-effective alarm, which provides a professional level of security on a budget.